Go ahead and try out the Sebamed diaper rash cream. 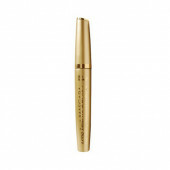 It’s a wonderful product that you will fall in love with. 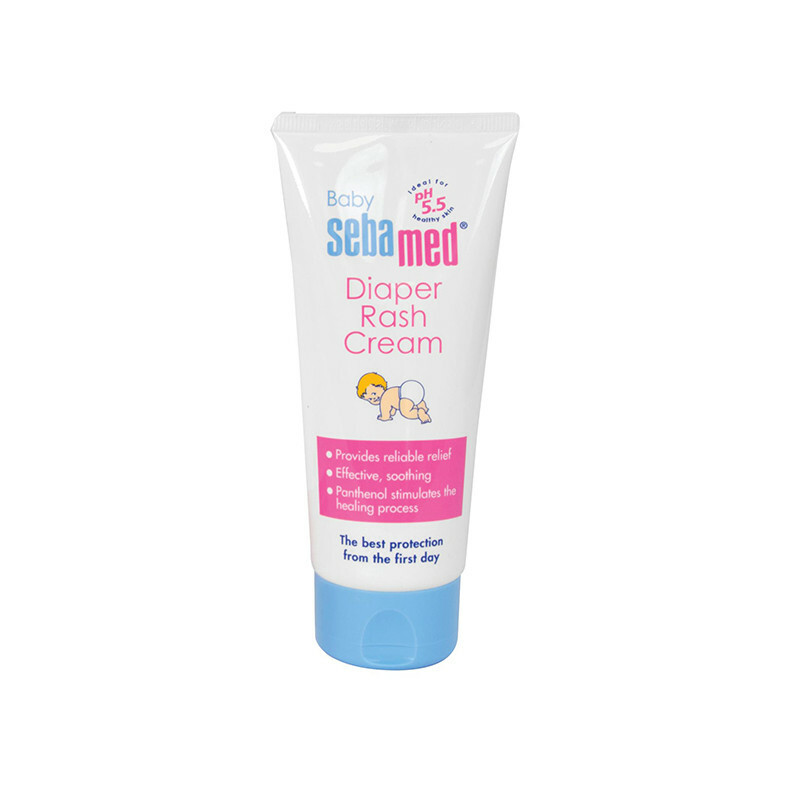 Sebamed Baby Rash Cream is rich emollient water in oil formula and is indicated for prevention and relief from diaper rash. The pH value of 5.5 of Sebamed Baby is clinically proven to promote the development of skin's acid mantle which protects the skin from entry of harmful bacteria and prevents moisture loss.Makes the skin smooth and supple ideal from month 1 2 years clinically proven 50 percent reduction in diaper rash within 3 weeks and baby's delicate skin. 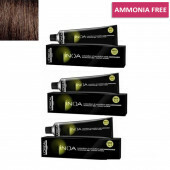 35% oils helps to hydrate, soothe and moisturize the irritated skin.